Not knowing how much cash you will have at the end of the year. It is important to see how much cash you are on track to generate compared to how much you need to take care of bills. There is still time to take strategic action. I am here to help you. Allowing your employees to run all over you. I was at a client’s on Monday and she was talking about how frustrated she was that her manager hadn’t followed through on a responsibility. I asked her if she had any system to hold the manager accountable. The answer was no. So then, whose fault is that? I am sorry for I know that sounds harsh but I care about your success. If employees don’t know precisely what they are supposed to do – how can you be disappointed that they don’t remember everything? Write down a list of the 5 – 10 things that you want them to stay on top of right now. Post it and have everyone sign off that they have read it. Rushing around to finish up your marketing and advertising efforts. I have addressed this topic so often because I know that you aren’t done. Make an appointment with yourself for 45 minutes tomorrow first thing and finish it. Write out those last few emails and the Facebook posts to go along with them. Then, cross it off your list finally and celebrate that you are finished. Not having fun in your store. This is a fun time of year! I want you to be out there on the floor working with as many customers as you can. You can help them pick out the perfect gifts – the ones that make them look like Santa Superstars! That is fun! Bring in pizza for lunch one day. Play selling games…..the next one to sell “this-ugly-thing-that-I don’t-know-what-I-was-thinking-of-when-I-ordered-it” gets a $5 gift card to your store. Just have fun! Please know that this list comes from having spent 25 years in retail. If this list makes you feel like I have been sitting in your backroom with you…it is because I have been there right with you! If this list makes you uncomfortable, then I have done my job. I want so much success for you. 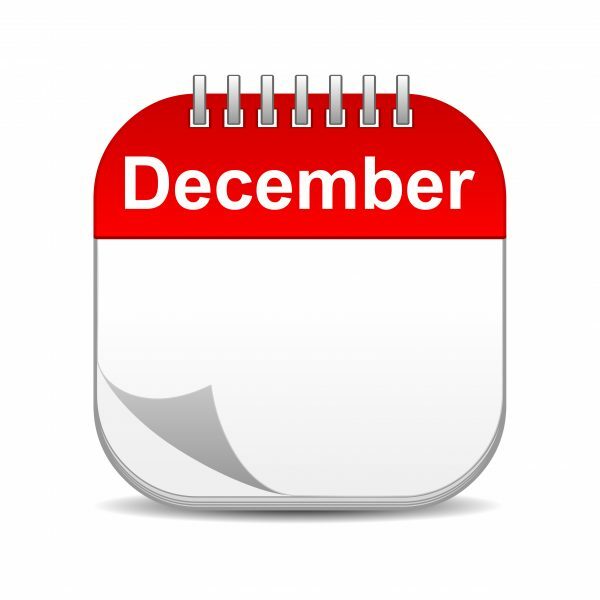 If you want next December to be different, you must first commit to making a change. Decide to take control. Then take action. Send me an email and ask for help. 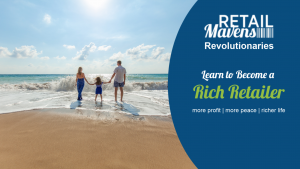 Get the RETAILMavens Profit Breakthrough System. These issues are addressed specifically and you get a customized implementation checklist! Do something that will get you out of that hamster wheel – where you are busy running around and around but not going anywhere. Some of you know exactly what I mean! Decide what you want. Plan accordingly.